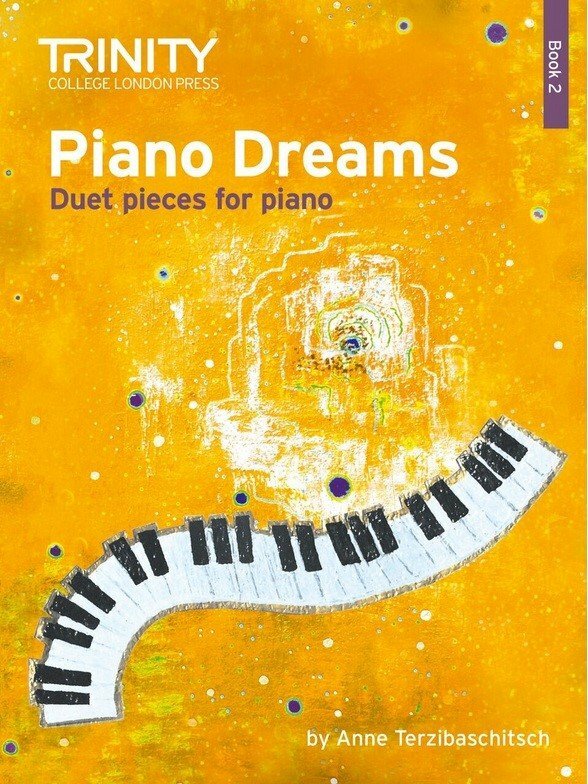 Piano Dreams Duets Book 2 is now included in the Elena Cobb Star Prize Performance List. 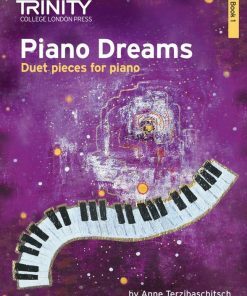 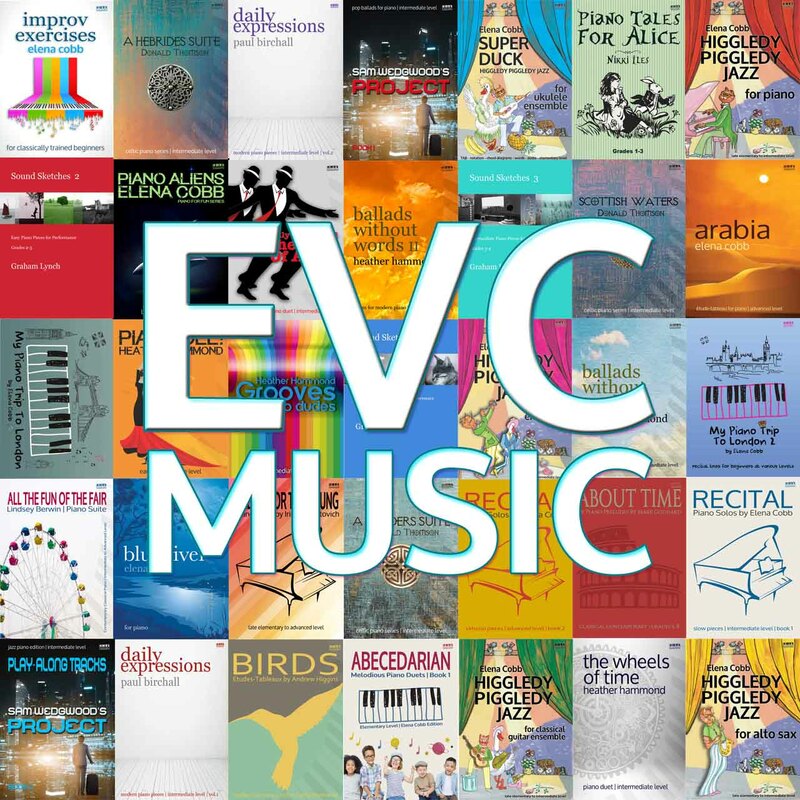 This edition contains pieces for beginner and intermediate pianists, composed by Anne Terzibaschitsch. 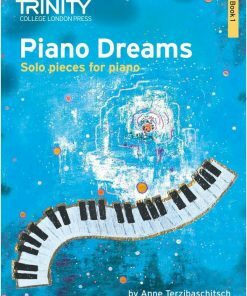 Each piece weaves elements of storytelling with music through the use of programmatic text, imaginative titles and lively illustrations.